Welcome to terralindarealty.com, your source for real estate information on buying and selling real estate property in the Inland Empire and general Southern California area. Serving San Bernardino, Los Angeles, Orange and Riverside Counties and more! Looking for a new home in the Inland Empire, or all of Southern California? You've come to the right site! BUYERS REPORTS - click here! Free Buyer Reports!! Gain some indepth information regarding the home buying process, with our free Buyer Reports! SELLER REPORTS - click here! Free Seller Reports! 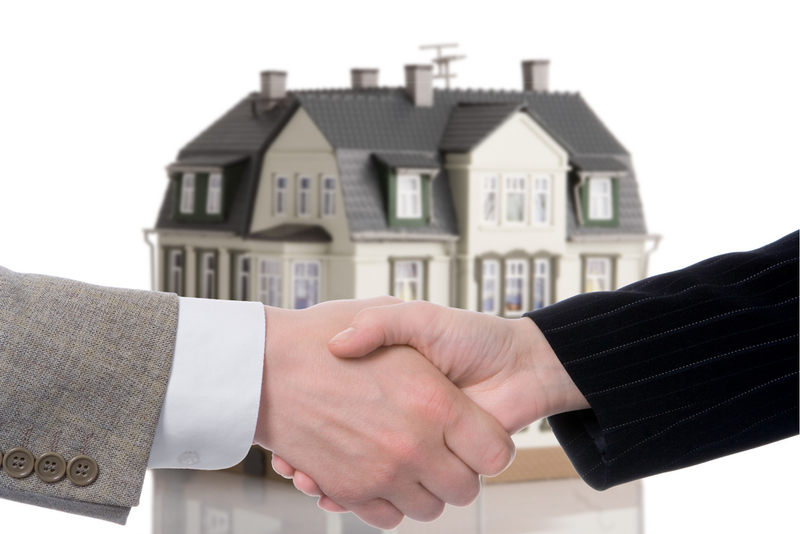 Gain some valuable information regarding selling your property, with our free Seller reports! My name is Joe Sanchez, and I am the principal Broker / Owner of Terra Linda Realty and I am currently serving the following areas as a Buyers Agent: Inland Empire, San Bernardino County, Riverside County, Los Angeles County, Rancho Cucamonga, Ontario, Upland, Fontana, Pomona, San Dimas, La Verne, Corona, City of Riverside. Barstow, Apple Valley, Rialto, San Bernardino, Moreno Valley, Alta Loma, Chino, Chino Hills, Norco.... and many other cities!! I do specialize in the Inland Empire area but have served clients all throughout California! Let my experience help find you that perfect dream home! At terralindarealty.com you can find information on local schools, weather, local information, links and other local resources for the Southern California and Inland Empire area and its surrounding communities. Joe Sanchez of Terra Linda Realty, can assist you with a variety of real estate services, such as assisting buyers to find their next real estate property, and assisting sellers in selling their home or real estate property and getting the most for their real estate property. Are you selling real estate? Need to know how much your home or real estate property is worth? Feel free to request a FREE Home Value Request. Tell us a little about your home or real estate property and we will let you know how much you can expect to earn from your property. And assist in selling and getting the most value out of the selling price. If you have further questions about the Inland Empire areas or general Southern California real estate markets, please don't hesitate to call me, Joe Sanchez at 909-931-1307 or send an email.